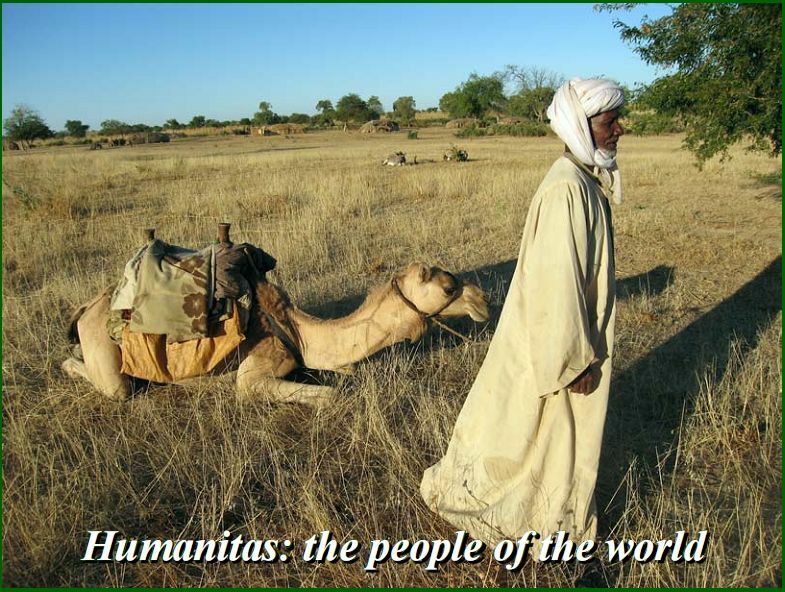 What: Humanitas photography exhibit, showing images from around the world. All proceeds go to MSF. The show will remain mounted until March, 2008.